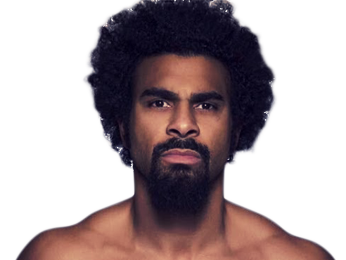 One of the most unique and talented fighters of his generation, David Haye is an accomplished British cruiserweight and heavyweight. He won titles in both of those weight, making him the second man to do so, after Evander Holyfield. Born in Bermondsey, London, England, Haye came from a kind family, and was known for being an intelligent young man. He began his training at Fitzroy Lodge Boxing Club in South London, a hard-nosed, old-school gym, when he was only 10 years old. 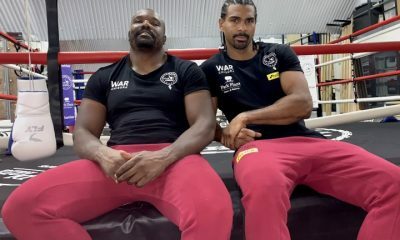 Later known as “The Hayemaker” for his punching power, he possessed that power even as a boy, and his trainer, Mick Carney, recalls how he knocked out about three kids in the first round. That made it difficult for him to get amateur matches. 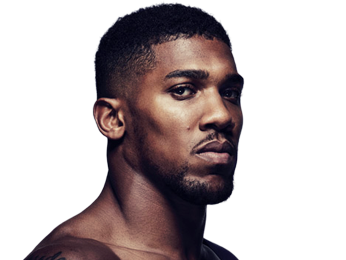 He eventually was able to secure plenty of amateur fighters, even becoming the first British boxer to make it to the finals of the World Amateur Boxing Championships, although he lost and ended up with the silver medal. When he ended his amateur career, he had a solid record of 83 wins with 13 losses. While his amateur record was solid, David Haye stepped his game up as a professional, knocking out his opponents left and right. In his first 10 fights, he collected 10 stoppages, with several occurring in the very first round. 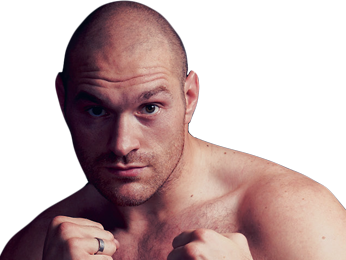 He won the vacant English cruiserweight title after scoring a first-round TKO over Tony Dowling on November 14, 2003. 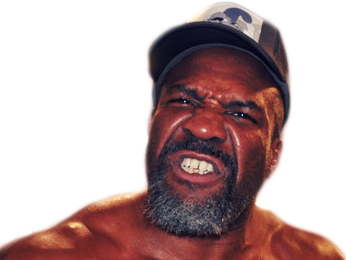 Less than a year later, he was fighting for a world title, this one the IBO cruiserweight title in a match against 40-year-old Carl Thompson. 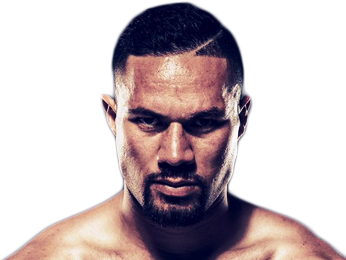 In an incredible fight, he came out of the gates strong, viciously attacking Thompson and almost getting the TKO multiple times. However, he expended too much energy in pursuit of the finish, and Thompson started coming back, dropping him with a hard shot in the fifth round. 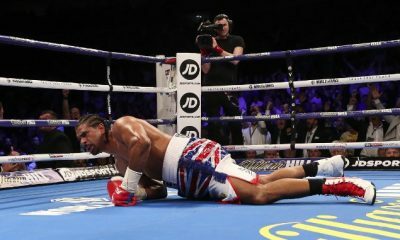 Thompson then continued his attack, and Haye’s corner had seen enough, throwing in the towel even though their fighter was up on the scorecards. Haye didn’t take much time thinking about his defeat, as he got right back in the ring three months later to face Valeri Semiskur, who he knocked out in the very first round. He continued to pick up KO and TKO victories, working his way up to a fight against Alexander Gurov on December 16, 2005 for the European cruiserweight title. The fight was in his home, England, and he put on an impressive performance for his home fans, scoring another first round knockout to win the belt. He went on to defend his belt three times, and then got an opportunity to jump up to heavyweight for a fight against top-10 fighter Tomasz Bonin. Always wanting to be a heavyweight champion, he decided to try his hand at the new weight class, and it was a huge success, as he came through with another first-round knockout. 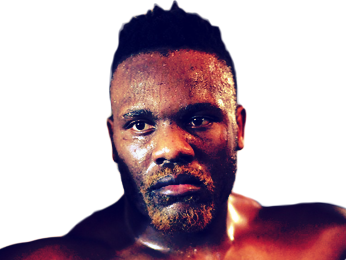 Going back down to cruiserweight, he got another title shot, this time against Jean-Marc Mormeck for the WBA, WBC, The Ring and lineal cruiserweight titles. It was another back-and-forth title fight for him, as he took some punishment in the fourth round and ended up on the canvas. However, this time around, he was the one making a comeback, as he got up and took out Mormeck in the seventh round. Enzo Maccarinelli, a dangerous knockout artist with the WBO cruiserweight title, was next. The fight was short-lived, as David Haye easily defeated him by way of second-round knockout, adding another belt to his growing collection. Satisfied with his legacy at cruiserweight, he decided that it was time to move up to go after that heavyweight title. He made his permanent move up on November 15, 2008 when he took out Monte Barrett in the fifth round. While he was going to fight one of the Klitschko brothers next, neither fight came to fruition, and instead he fought the massive Nikolay Valuev for the WBA heavyweight title. He was at a weight disadvantage of almost 100 pounds, leading to the fight being billed as “David and Goliath.” Despite that, he was able to use his speed and accuracy to score against the larger man, even landing a hard left hook that rocked Valuev in the 12th round. He ended up winning the belt by majority decision, with the scores being 114-114, 116-112 and 116-112. 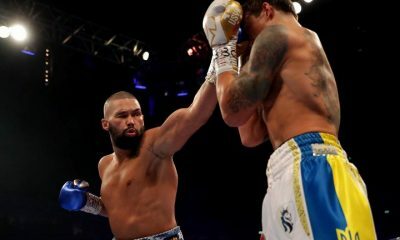 His heavyweight performances only got better from there, as in his next fight, he stopped John Ruiz in the ninth round. He became only the second man to stop Ruiz. He then defeated Audley Harrison by third-round TKO, in a fight where Harrison landed only one out of 32 punches. Finally, he got the fight he wanted – a heavyweight unification bout against Wladimir Klitschko, the longtime champion. 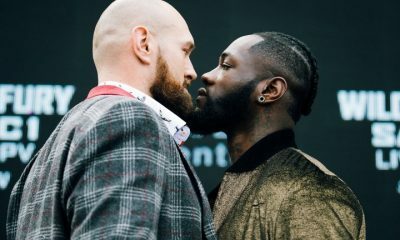 However, he ended up losing a clear decision, as he was unable to get any of his offense going the entire fight and lost on all three of the judge’s score cards. It was later said that he had a broken toe that limited his explosiveness. He decided to retire after the Klitschko loss, although he didn’t stay retired for long, as he was soon trying to get a fight against Vitali Klitschko. 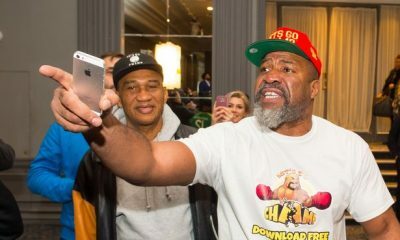 He wasn’t successful, but he did get in a brawl with Dereck Chisora at the post-fight press conference for Klitschko-Chisora. That led to Haye getting a comeback fight against Chisora, and he took care of business in their grudge match. 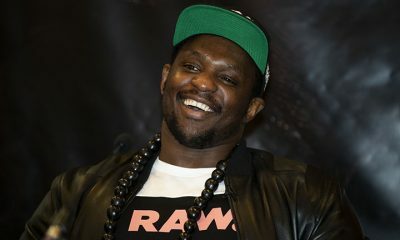 He controlled the first four rounds, and in the fifth, he put Chisora down with a hard shot. 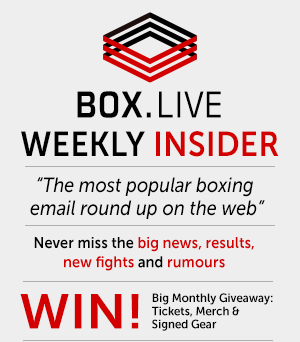 When Chisora got up, he floored him again and the referee called an end to the fight. 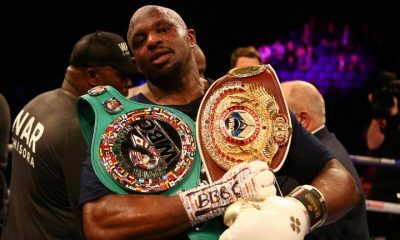 He had an even longer break after the Chisora victory, staying out of action from 2012 to 2016, and doctors advised him to retire after shoulder issues forced him to pull out of multiple fights in 2013. 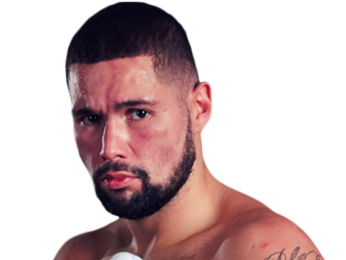 He came back on January 16, 2016 against Mark de Mori and didn’t show any signs of ring rust, as he took out his opponent in a first-round TKO. He followed that up a few months later with a second-round TKO over Arnold Gjergjaj, showing that he still had plenty of power in his fists. Sorry, no fights sheduled for David Haye at the moment, check potential opponents & fights below. Sorry, we couldn't find any with fights scheduled with odds for David Haye, please check back soon. 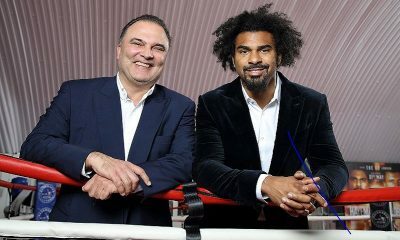 Sorry, we couldn’t find any ticket details for David Haye at the moment.